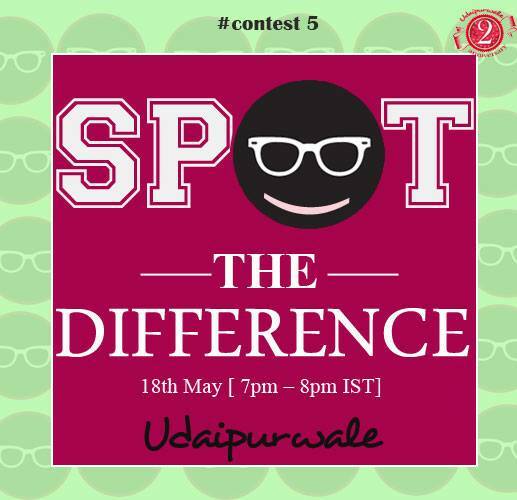 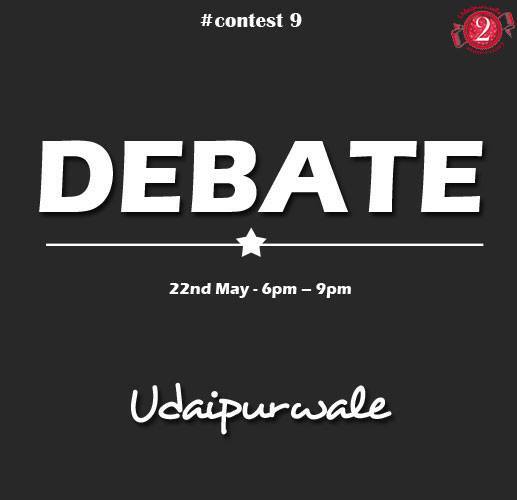 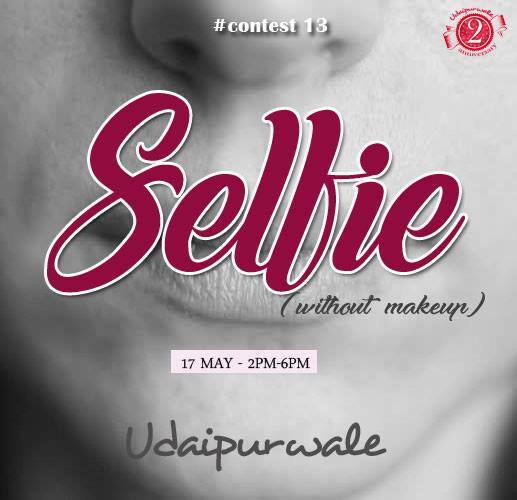 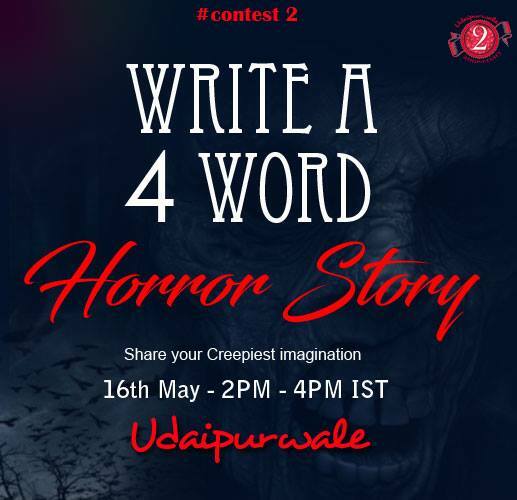 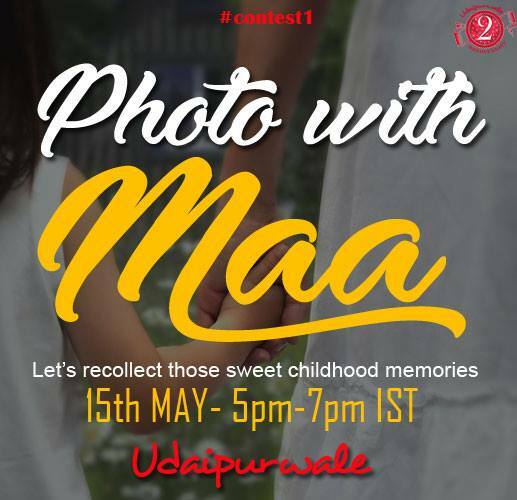 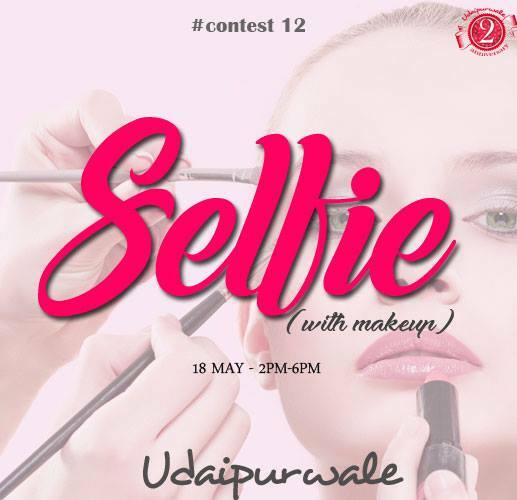 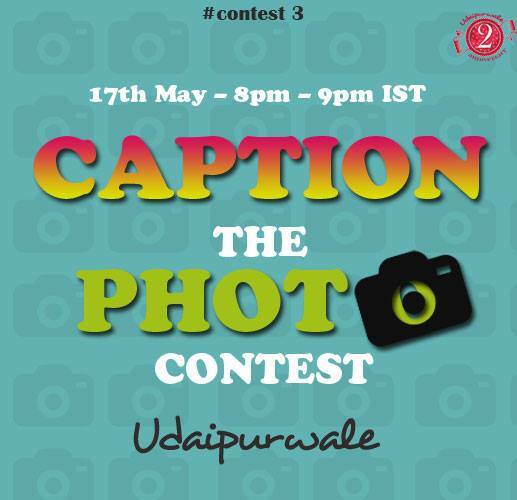 Wit and creativity are the basic foundations of ‘Udaipurbeats’ and we admire every act aimed at bringing out the witty side and creativity of masses so we bring to you series of exciting contests conducted by a major facebook group ‘Udaipurwale’ which is based on the hyperlocal community of Udaipur where any type of query, buying and selling or social issues related to Udaipur gets posted and resolved by group members.The contests are conducted to celebrate the 2nd anniversary of the group.There are total 14 exciting contests like ‘4-word horror story’, ‘Caption the photo’, identify the location’, ‘true or false’, ‘Photography’, ‘Fill in the Blanks’, and many more(details below) which will be a wit and creativity workout for you.The only condition for participating in the contests is, you should be a part of the group as only the members can participate.Every contest, the related instructions, and contest results will be announced on the ‘Udaipurwale’ group and you will be notified via facebook notifications. 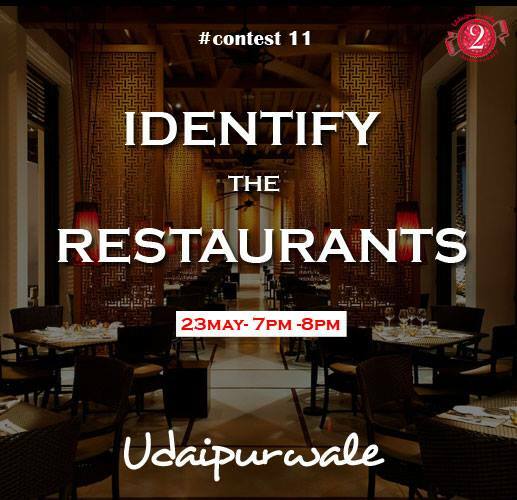 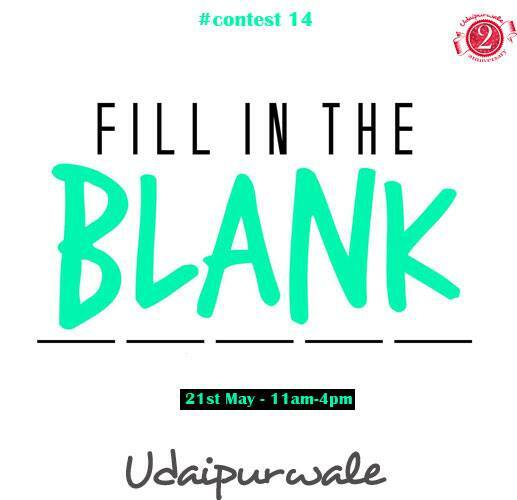 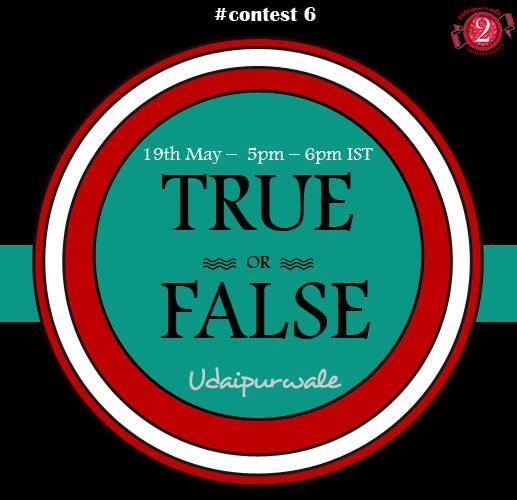 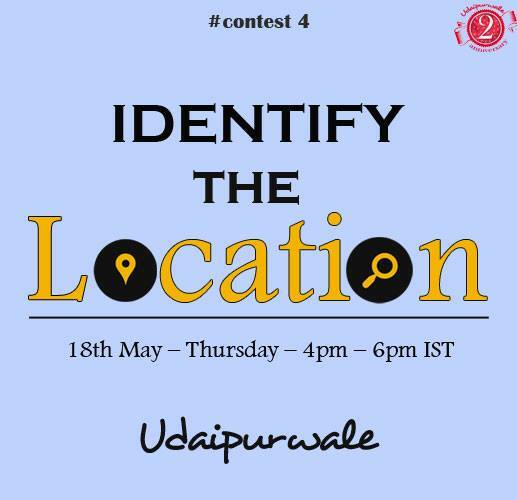 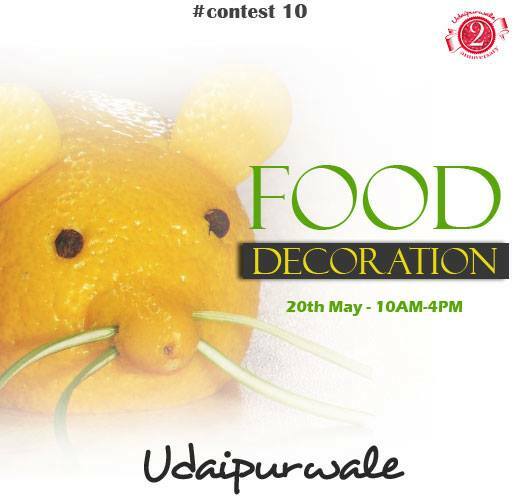 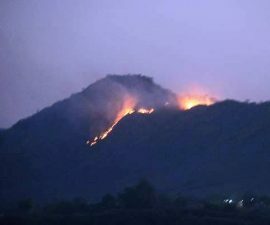 All winners of the contests will get prizes being sponsored by various brands of Udaipur. 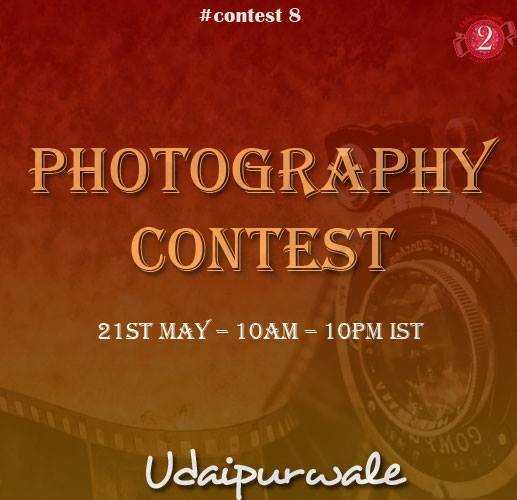 It’s a great opportunity to showcase your talent and creativity and it’s all online, you don’t need to be physically present anywhere for any contests, all contents can be accessed right from your facebook account.Below are the details of the contents in the form of infographics. 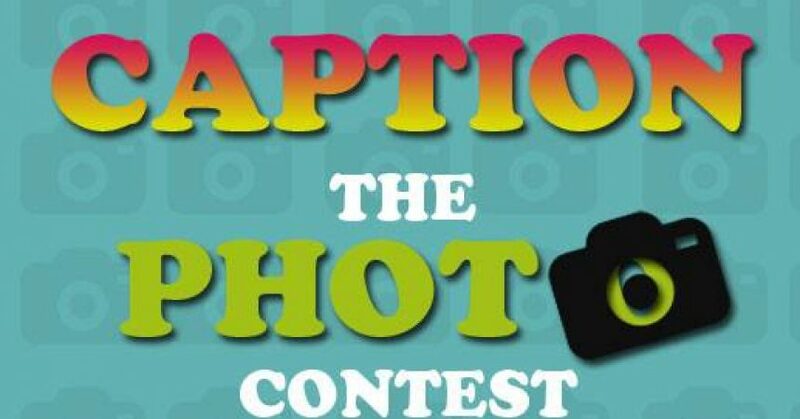 I find contest 7 very discriminating against all the lovely daughters. 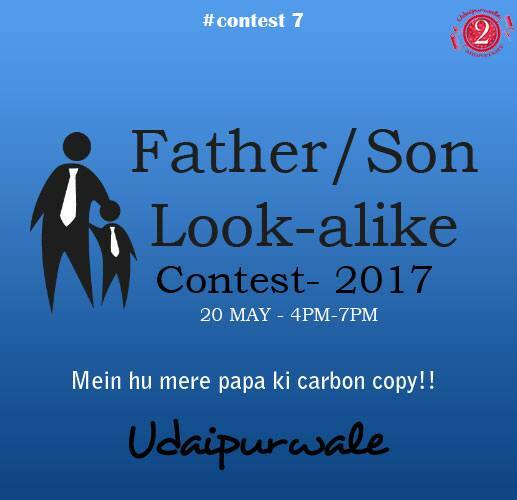 Can’t it be Father-Son/Daughter look alike or Mother-Daughter look alike?